Sports teams were one of the ways that Black fraternities showed their influence on college campuses and in the community in the 1910s, 1920s, 1930s and 1940s. 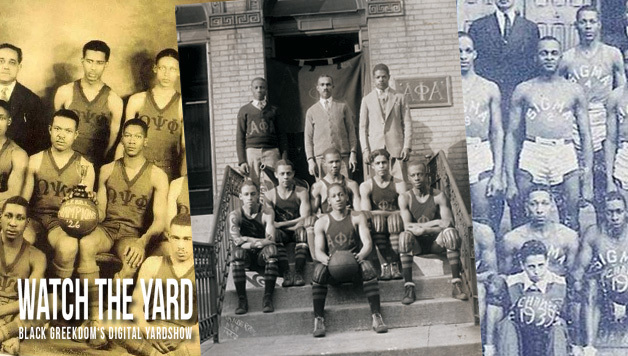 We at WatchTheYard.com have done some digging and found pictures of Alpha, Kappa, Omega and Sigma basketball teams from back in the day. Share this gallery on with a fraternity member who loves basketball and make his day!